In Patanjali’s 8 Limbs of Yoga, the fifth limb, pratyahara, is often defined as 'a withdrawal of the senses'. With it’s central location it could also be considered the “bridge limb” - the point where the outer can become inner (and vice versa). With the practice of pratyahara you can cultivate a more intimate relationship to your experience of sensation. A less common translation of the word pratyahara is ‘to recover the senses’. Personally, I've become of fond of saying "to resurrect the senses" because that's just how it can feel - like a resurrection - when we begin to remember their potential. 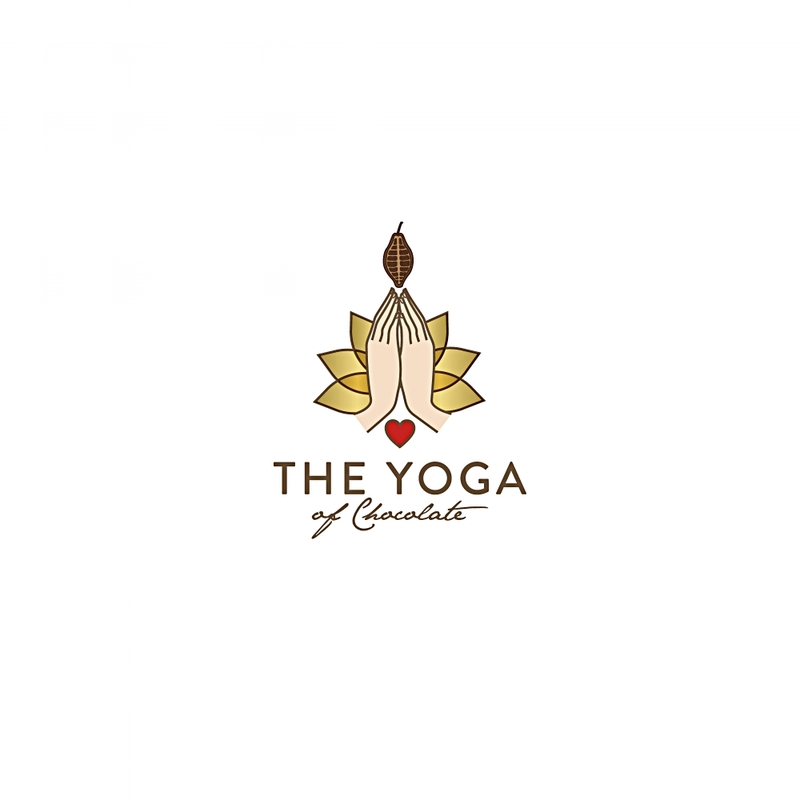 In these workshops and retreats, asana, meditation, and chocolate are the vehicles which we use to cultivate that recovery of our senses - that sensitivity that we often lose when when we get caught up in the rapid pace of our lives. We will also explore SATYA, a school of somatic movement techniques developed by Tias Little, to further heighten that awareness. Our eyes, nose, mouth, tongue, heart, and whole body will be opened so that we are free to truly take in the delicate subtleties in the different varieties of movement...and, of course, chocolate!